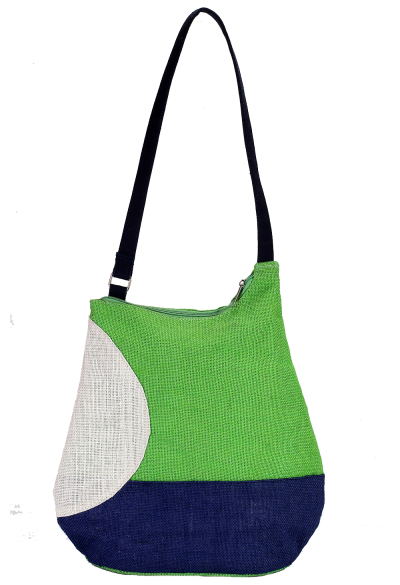 What helps us earn the reputation of a top fashion bag manufacturer is our inexhaustible stock, matchless design and the way we craft each of them. 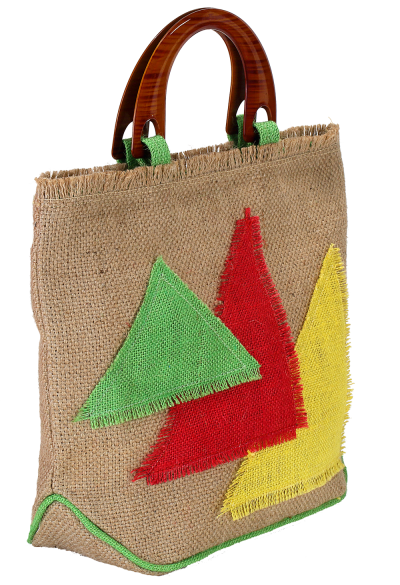 Apart from being ecologically sound, these accessories are immensely fashionable and add a finishing touch to almost any attire. 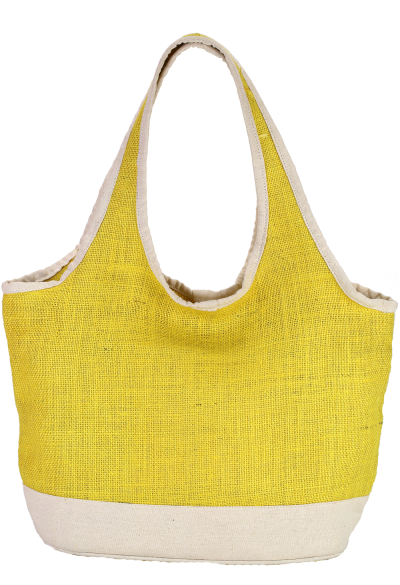 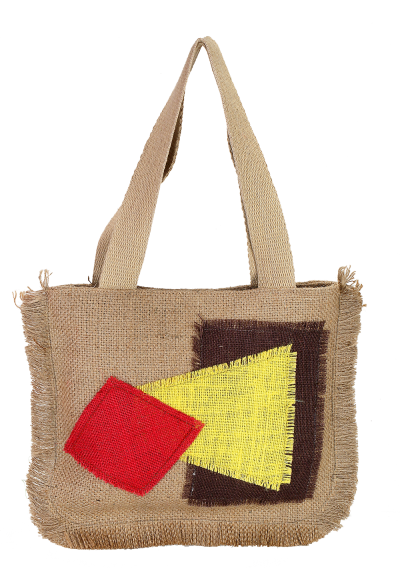 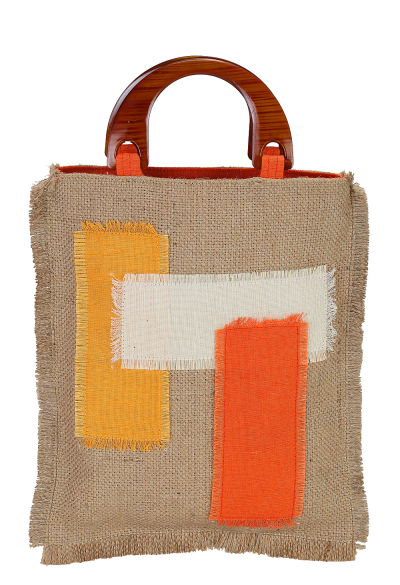 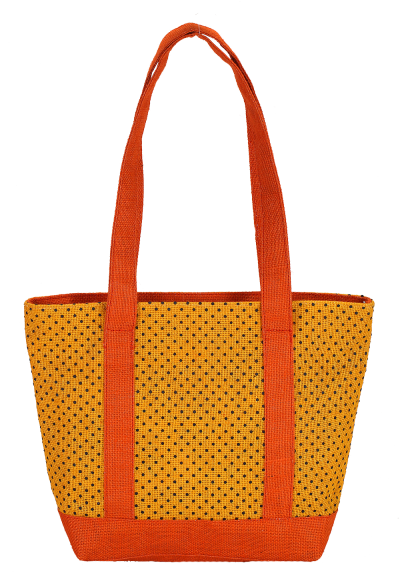 Fabricated from Jute and Cotton fibres, our fashionable range of shoulder and handbags are available in different colour schemes of yellow, green and blue. 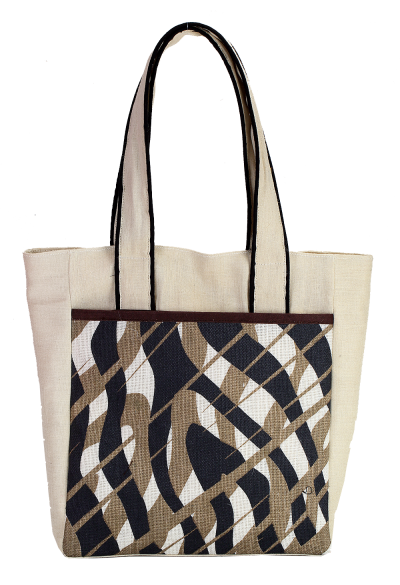 One can also get an opportunity to flaunt the unique zebra stripe with one’s attire by carrying one of these. 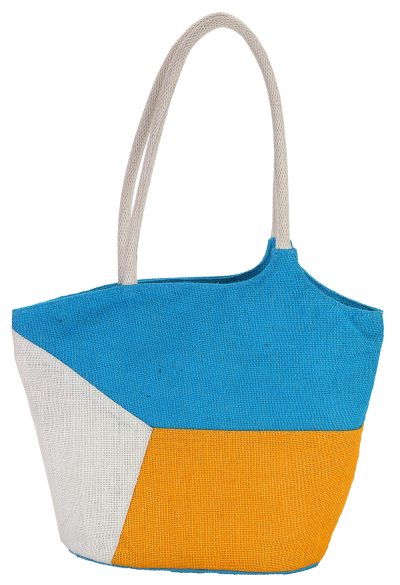 Designed to complement party wear and casual wear, our fashion bags are bound to amaze people around at once.